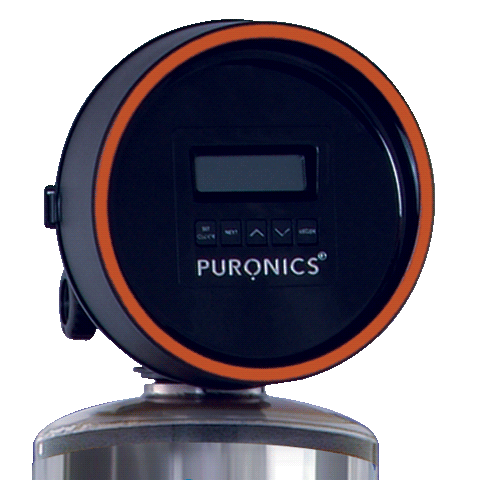 How Does a Puronics® Water Softener Work? 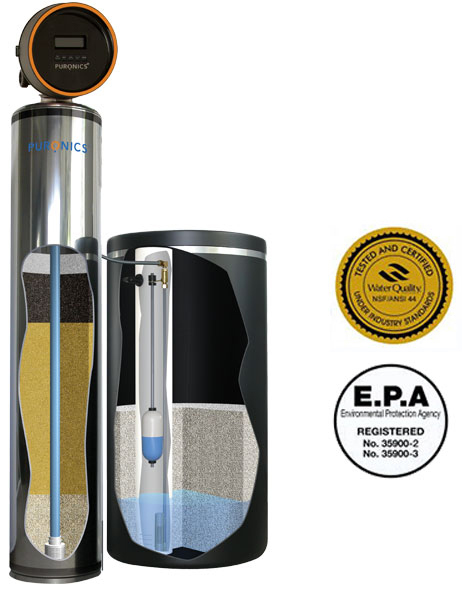 Puronics® is a 3 Stage Water Filter Plus Water Softener All in One Package! 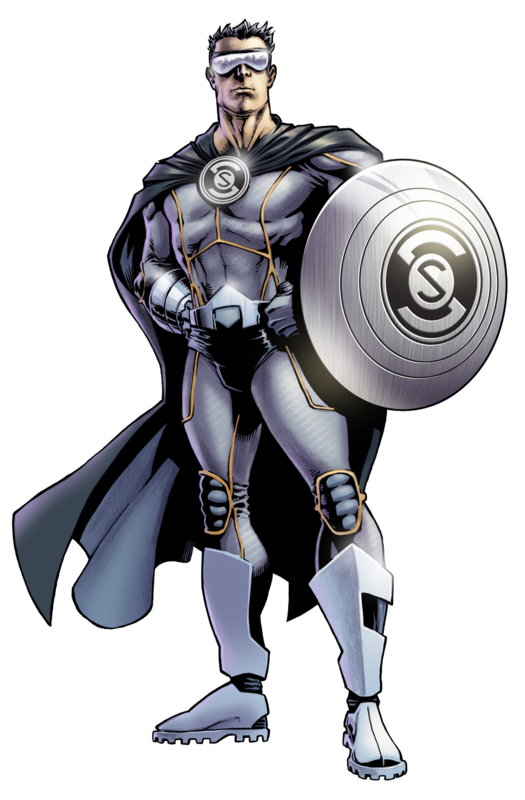 MicroSilver Bacteriostasis™ Technology is based on NASA silver ion technology developed to purify water on the Space Shuttle Orbiters. SilverShield® HYgene® filter media bed incorporates MicroSilver Bacteriostasis™ Technology into activated carbon to inhibit bacteria growth within the system’s filter media bed while also reducing objectionable tastes and odors. An exclusive in the water treatment industry. SilverShield® HYgene® reduces harmful chlorine and chloramine tastes and odors. Uses less salt and water for more efficient regeneration cycles. High-capacity monospheric resin with uniform sized beads for higher flow rates and efficiencies. 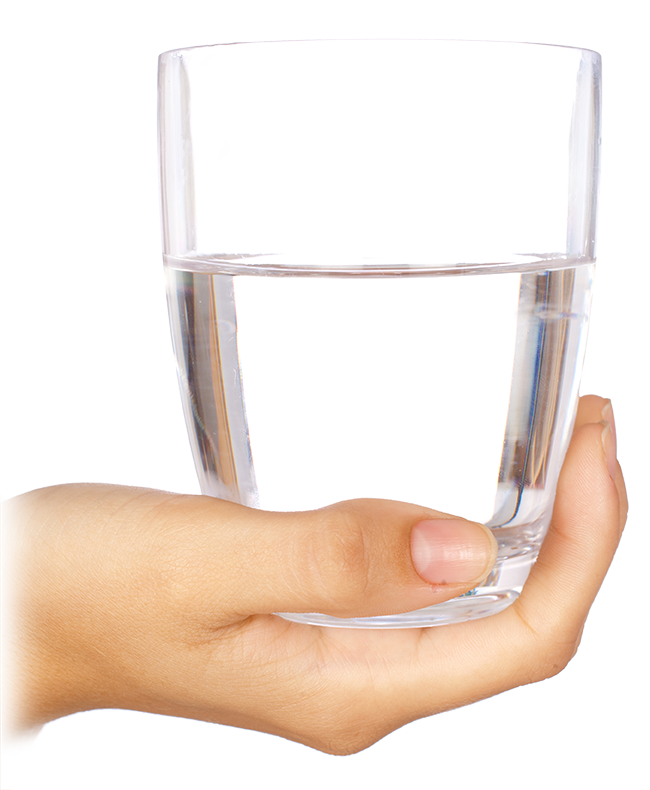 Reduces iron, turbidity and water hardness. Silica gravel polishes water to a sparkling clarity. Disclaimer: Contaminants or other substances which can be removed by a Puronics® water treatment system are not necessarily in your water.